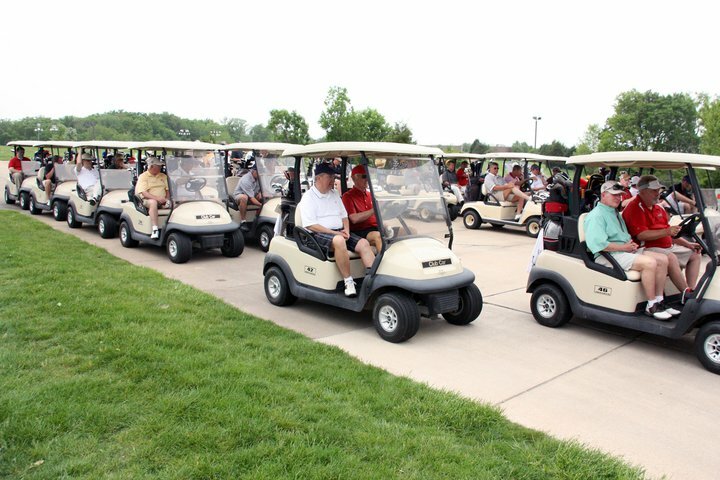 Includes four players, lunch, 18 holes of golf, golf cart, refreshments, and special recognition. Acknowledgement with an appropriate sign at a tee box. Proceeds to be used to fund improvement projects for the Greater St. Louis Area Council Camps. The tournament is a four-player scramble at 1:00PM with a shotgun start. Trophies will be awarded for the closest to the pin, for the longest drive and of course to the tournament winners. Attendance prizes will also be awarded. Sponsorships are the key to the event success of the event. Sponsors will be recognized at the tournament. Registration is available online, or by downloading the brochure by clicking here. Charitable donations of any size are welcome.